Land Rover reviews on the 2018 Land Rover Range Rover Evoque are in and the critics are buzzing–Edmunds.com calls this SUV “fun to drive,” with “striking exterior and interior design.” Explore our inventory to find a Land Rover Evoque for sale at Land Rover Chandler near Gilbert, then visit us to experience the Land Rover Evoque interior in person! Engine: 2.0L TURBO 4 CYL. 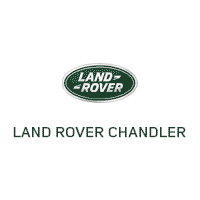 Check out other Land Rover models for sale, like the Range Rover Sport, or get ready for your next adventure with our off-roading checklist.